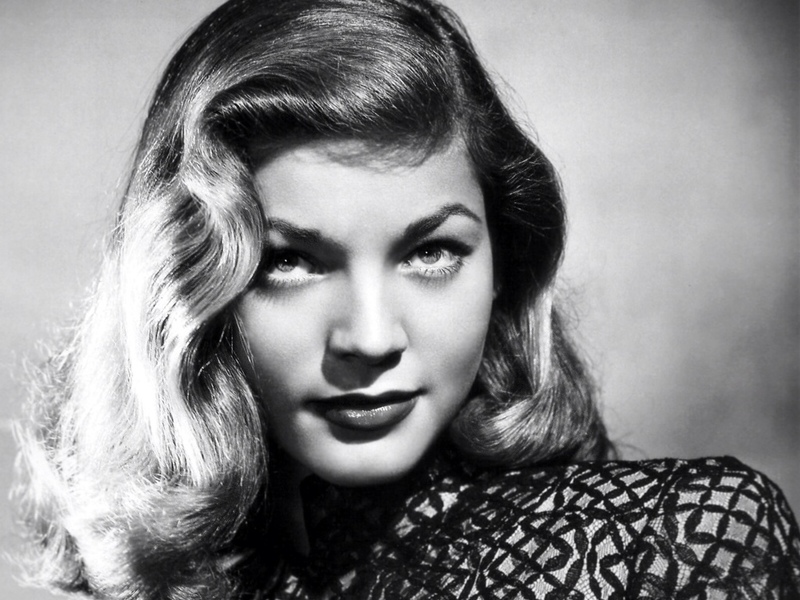 It’s official, amigos, the golden age of Hollywood glamour is gone forever with the passing of Lauren “Betty” Bacall today at the age of 89. 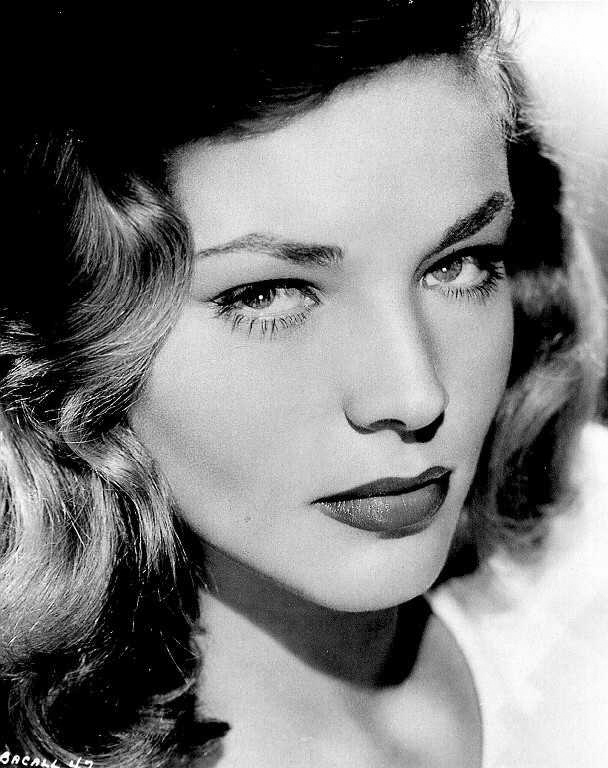 Truly one of a kind, Bacall’s smoldering beauty lit up the screen for over 70 years but the thing she’ll probably most be remembered for is her voice. Oh, that voice! 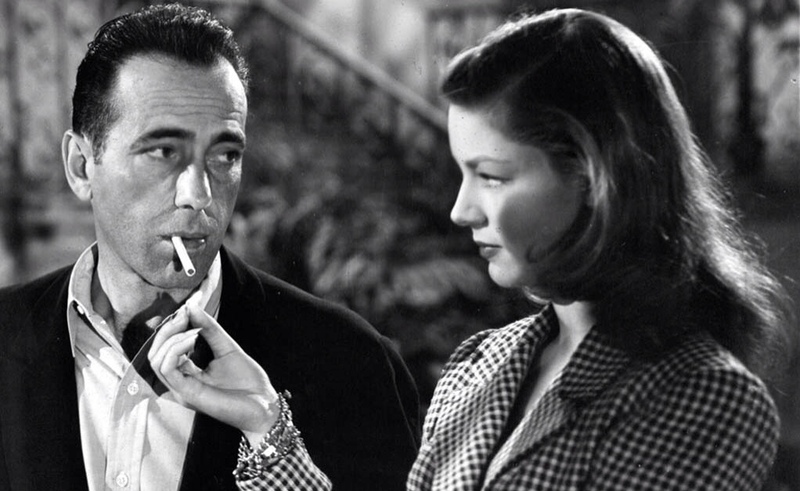 I think my favorite Lauren Bacall movie is probably Key Largo, but I will always have a soft spot for that big ball of convulated craziness that is The Big Sleep. Even Raymond Chandler (who wrote the novel) used to joke that he couldn’t make heads or tails of that story. 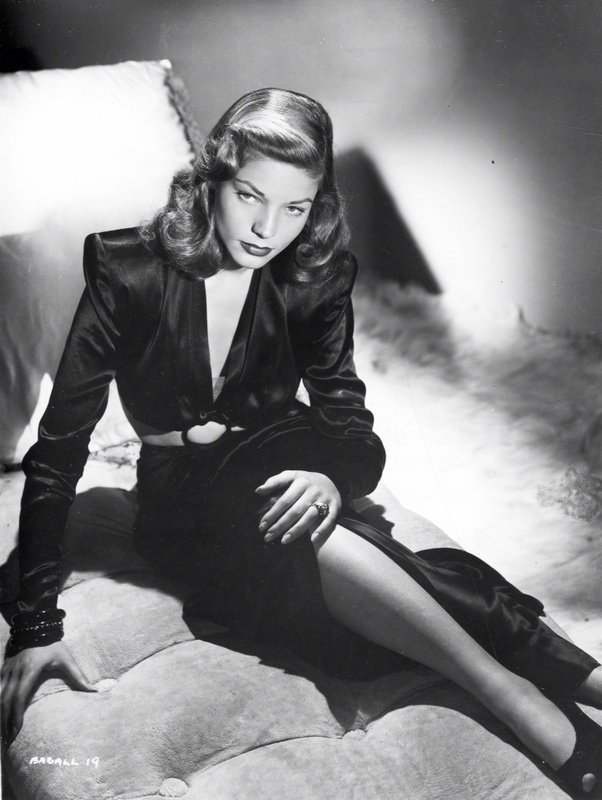 But when you’ve got a 19-year old Lauren Bacall making her screen debut opposite Humphrey-flicking-Bogart, who cares?! A true classic in every sense of the word! I’m just glad old Betty finally got an Oscar before she died too. 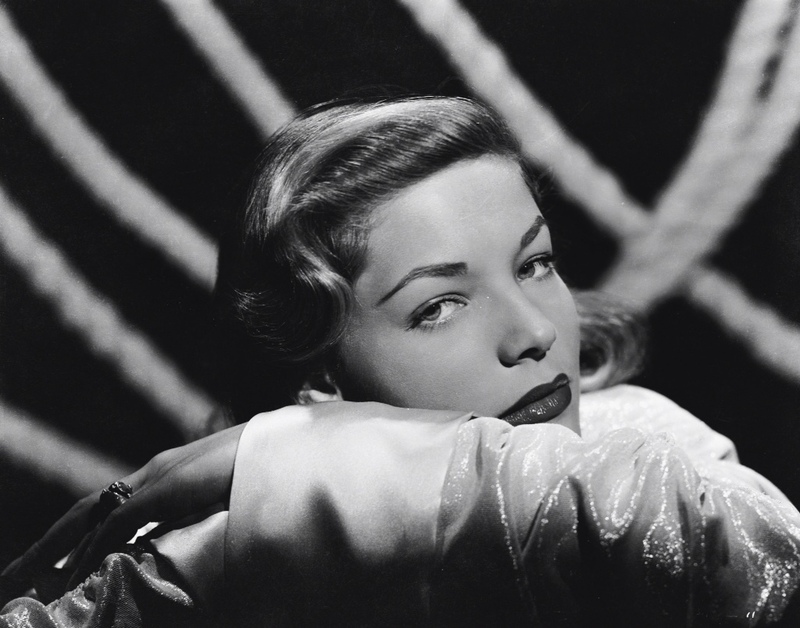 It might not have been the one she was hoping for — Bacall’s Best Supporting Actress loss to Juliette Binoche for The English Patient in 1996 is still considered one of the biggest upsets in Oscar history — but Bacall did take home a richly-deserved honorary Academy Award in 2009. 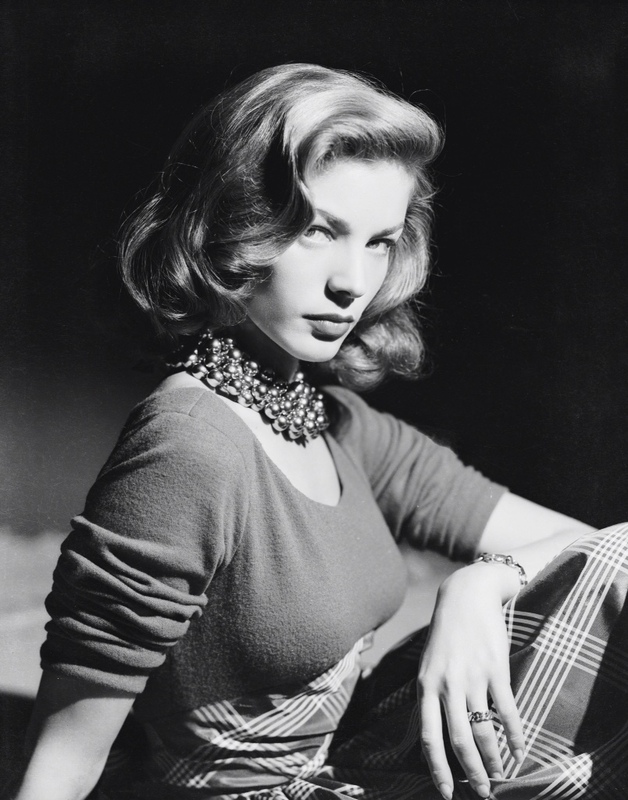 So, rock on classy lady…and please give my regards to Bogey!